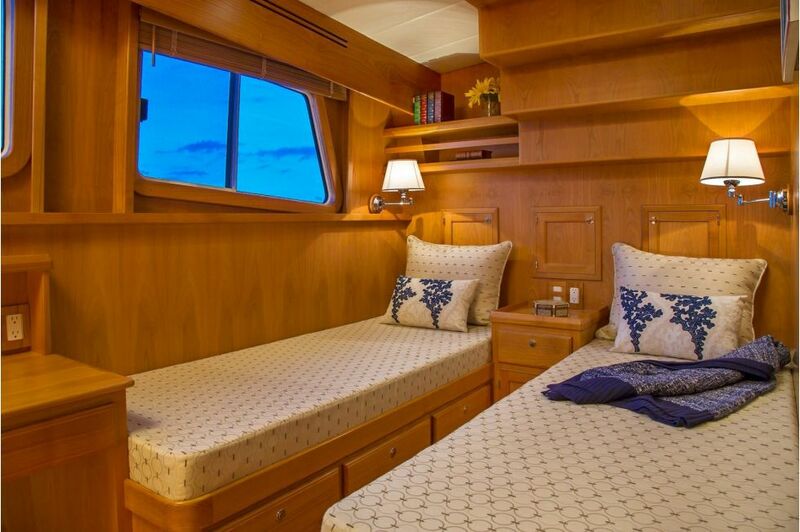 Combining the naval architecture of proven Kadey-Krogen transoceanic designs along with at-home liveability, the Krogen 55' Expedition is literally a small “ship” that delivers capability and comfort like no other vessel in her size range. 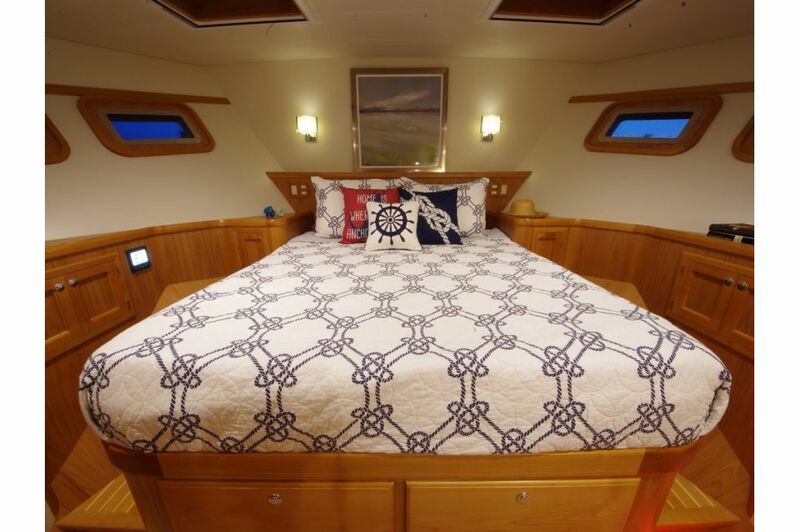 Thanks to her Pure Full Displacement hull, featuring a fine entry, end-to-end symmetry, an ideal displacement-to-length ratio, and the Kadey-Krogen signature “wineglass” aft sections, the Krogen 55' Expedition provides a ride without equal. 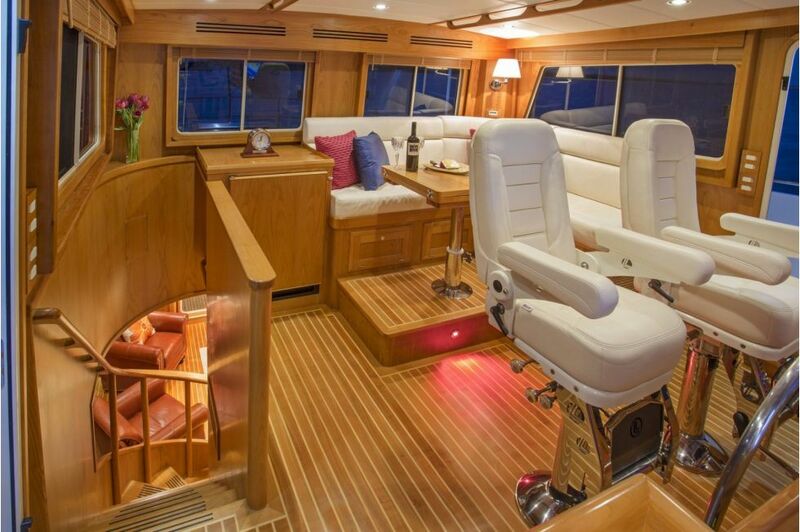 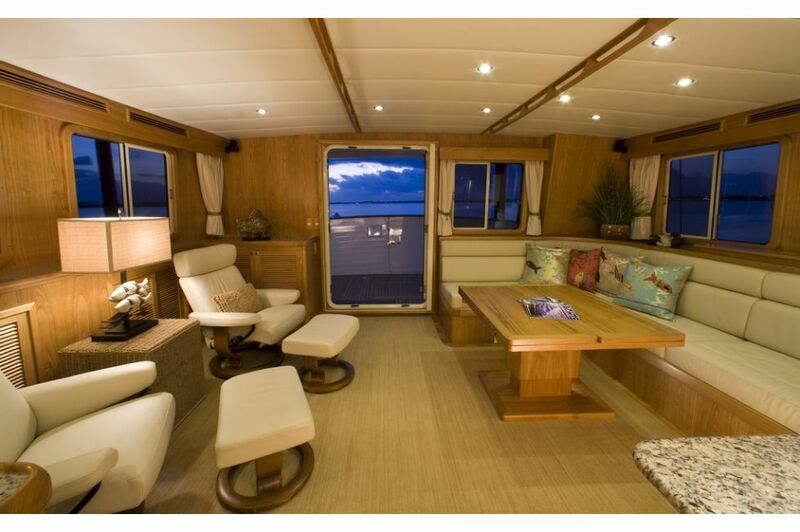 Aboard the Krogen 55’ Expedition, there is a sense that everything is where it ought to be. 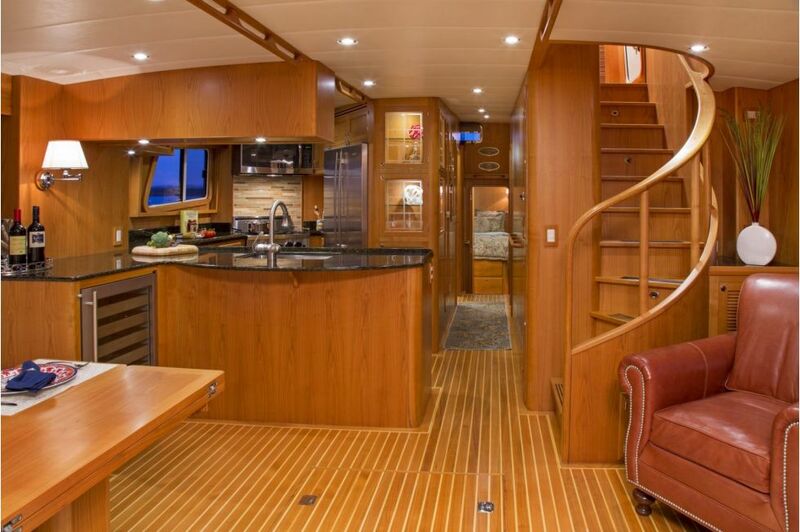 Form and function join forces as the single-level main deck layout flows effortlessly: the beautifully-crafted, curved staircase up to the pilothouse; the companionway forward to the staterooms; and such openness in the salon and on out to the aft deck. 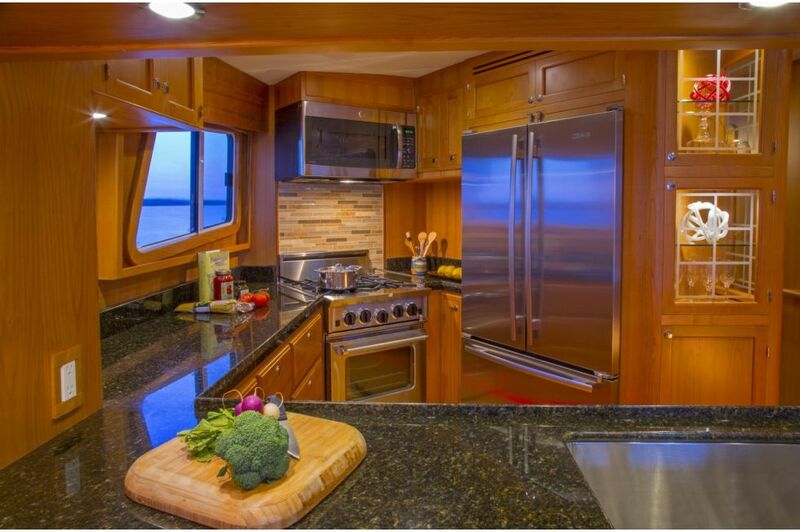 There’s plenty of room to express your style and taste. 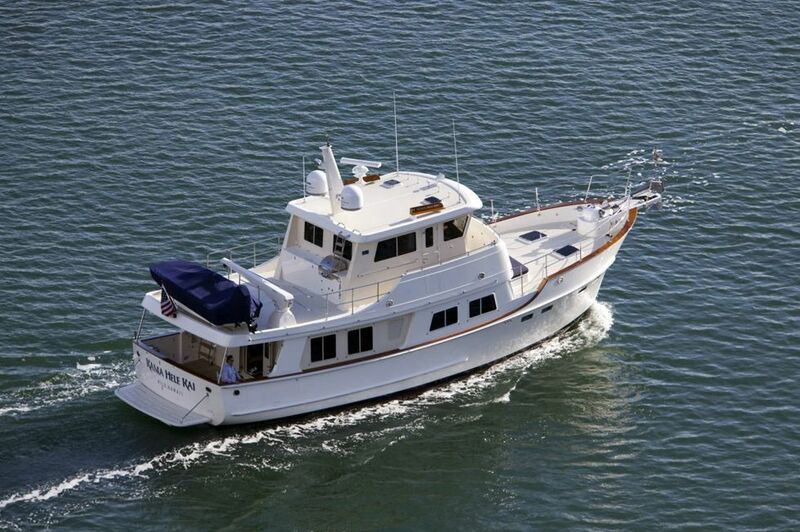 The Krogen 55’ Expedition is available standard with twin John Deere 160hp diesel engines.